Donations made to Gildredge House will be used for the development of the school and to enhance the education environment for the students. Find out how you can donate here. 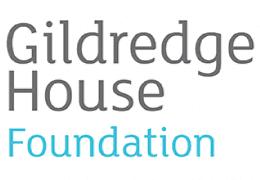 Gildredge House Foundation is an independent charity, separate from the school, that provides funding and other support to Gildredge House. The charity raises funds for capital projects, student bursaries and extra-curricular opportunities. 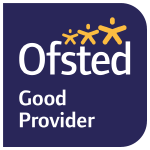 Find out more about their work here. The Friends of Gildredge House is a separate organisation of parent volunteers who work hard to fundraise for the school.